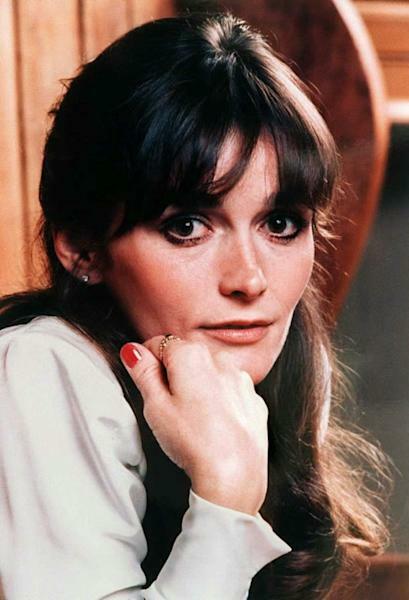 The death of Margot Kidder, the actress who soared to fame in the '70s playing Lois Lane in the "Superman" movies, has been ruled a suicide, a Montana coroner's office said. When she died in May at age 69 neither her agent nor the funeral home who handled her arrangements specified a cause, but Montana's Park County coroner's office has announced she killed herself. "Ms. Kidder's family urges those suffering from mental illnesses, addiction and/or suicidal thoughts to seek appropriate counseling and treatment," the statement said. Her death came one month before designer Kate Spade and chef Anthony Bourdain took their own lives, casting a spotlight on the jarring global spike in suicides and the importance of confronting the issue. Kidder starred in the Superman trilogy released between 1978-1983 as hotshot reporter Lane, who was also the love interest of Clark Kent -- played by Christopher Reeve, who died in 2004. 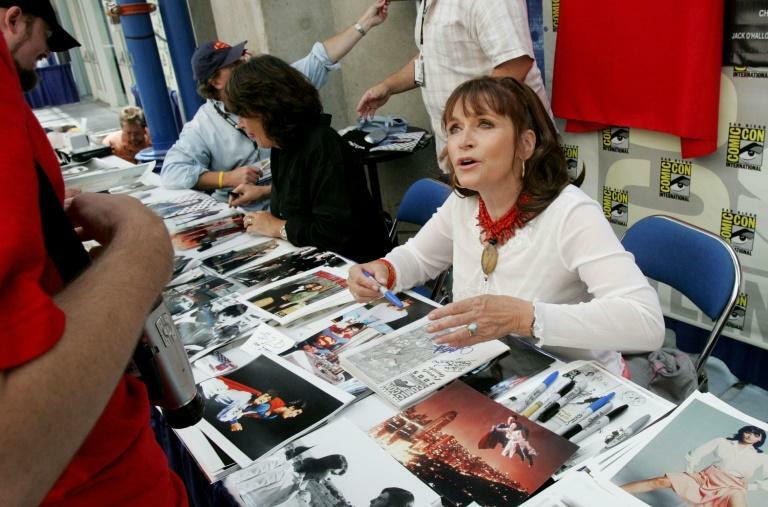 She also made a cameo appearance in the 1987 film about the DC Comics superhero titled "Superman IV: The Quest for Peace." Born Margaret Ruth Kidder on October 17, 1948 in Canada's Northwest Territories, her career crested in the '70s and '80s, as she worked with film stars including Robert Redford and Richard Pryor. She continued to act in her later years but her popularity waned after she suffered a highly publicized mental breakdown in 1996. Diagnosed with bipolar disorder, the actress became an activist for mental health issues as well as a champion of left-wing causes. She became a US citizen in 2005.